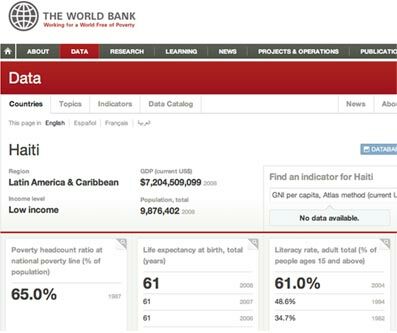 Who has most internet users? 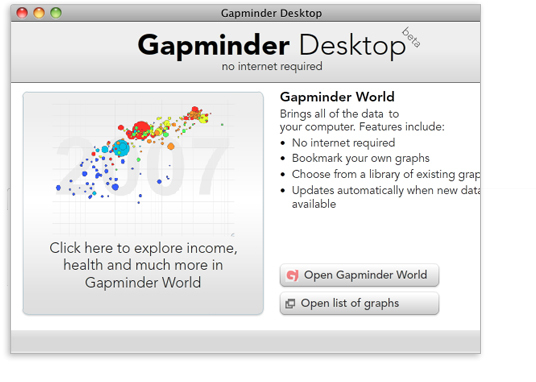 News: Gapminder Desktop lets you explore the world from your own computer, even when you have no Internet. 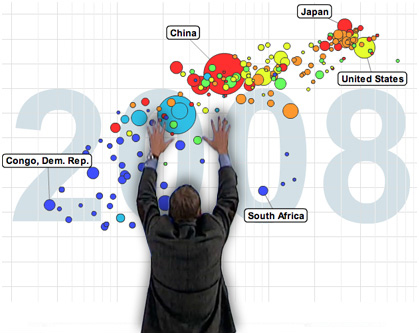 Subscribe to the newsletter for the latest Gapminder info.